It’s not just one of the most delicious things you’ve ever tasted, but it’s one of the most powerful remedies for anxiety and headaches. 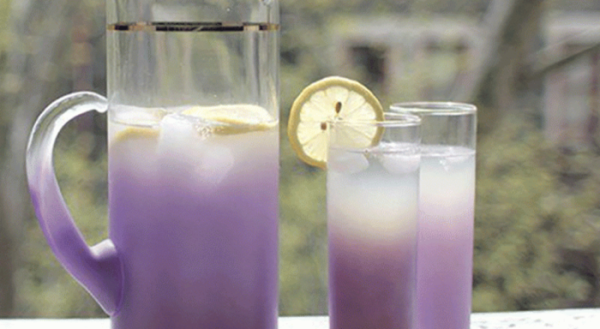 The secret of its remedial power lies in the combination of lavender oil and lemons. Mix all the ingredients together, chill, and serve over ice.